Grab it at a great price while you can! Find it on Amazon UK for 99p and US for $1.52 for a week…but remember the nature of a Countdown Sale is that the price starts low and rises back to its original price by the end of the week…so buy it now for the best discount! This entry was posted in Beneath the Old Oak, Fiction, Hope Within, My Books, Sale and tagged Amazon, Beneath the Old Oak, book sale, Countdown, ebook, ficiton, sale on 24th October 2015 by Lisa Shambrook. Find it on Amazon UK for 99p and US for $0.99 for a week…but remember the nature of a Countdown Sale is that the price starts low and rises back to its original price by the end of the week…so buy it now for the best discount! Beneath the Old Oak will be up on sale next week! 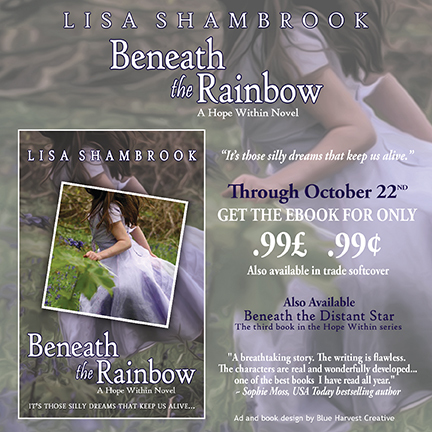 This entry was posted in Fiction, Hope Within, My Books, Sale and tagged Amazon, Beneath the Rainbow, book sale, Countdown, ebook, sale on 19th October 2015 by Lisa Shambrook. “Every parent or indeed anyone who remembers the magic of their own childhood will identify with this book from the very first page. What starts off as a personal tragedy quickly blossoms into an enchanting story of joy, happy memories, and hope. On a literary note, the book employs a stream of consciousness style that bears a well-deserved comparison with Virginia Woolf’s Mrs Dalloway. “A lightning bolt of a story that burns from the inside out. Maneuvering through early teen years is difficult at best. Add a mother with mental illness, a family history riddled with mystery, and an ancient oak eager to share its secrets, and you have a beautifully poignant tale. ‘Beneath the Rainbow’ is on sale from 1st to 15th March on Amazon. Kindle eBook £0.99 ($1.50). 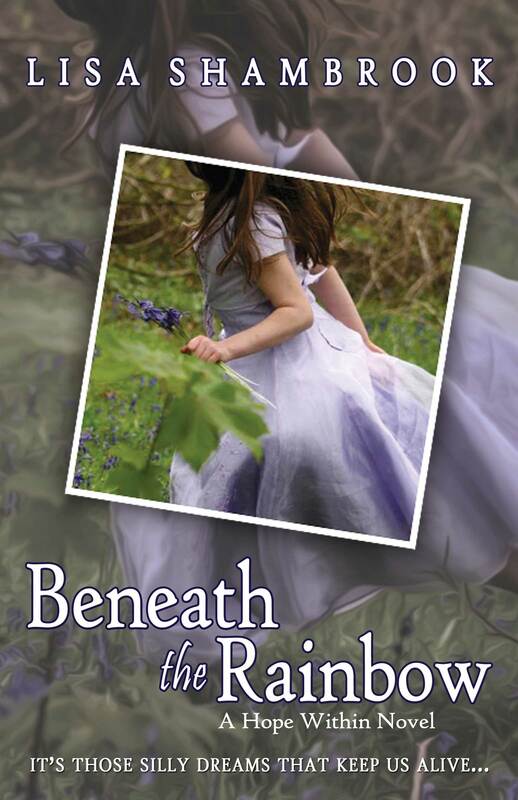 ‘Beneath the Old Oak’ is only £1.99 ($3.00). Also available in paperback (see below). Both books are also available at Amaranth Alchemy which is also offering a 20% off everything Mother’s Day sale – thus giving you a substantial discount off signed paperbacks! Note: Mothering Sunday is on Sunday 15th March in the UK and Sunday 10th May in the US and much of the rest of the world. This entry was posted in Amaranth Alchemy, Books, Fiction, My Books and tagged Amaranth Alchemy, Beneath the Old Oak, Beneath the Rainbow, books, depression, ebook, enchanting, grief, Lisa Shambrook, mother daughter relationship, Mother's day, paperback, sale on 5th March 2015 by Lisa Shambrook. I recently wrote a piece for the ‘Composers for Relief Companion Collection’ ebook. I wrote to a beautiful piece of music called ‘Fighting Back’ by Dreammaker. 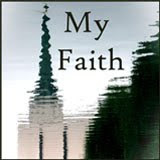 This is my story: Fighting Back. All proceeds of the Composers for Relief album and Companion Collection ebook will go to Gawad Kalinga (“give care”) and GVSP (Gualandi Volunteer Service Programme), to support the relief efforts for victims of the deadliest natural disaster in Philippines’ history, Super Typhoon Yolanda (Haiyan). 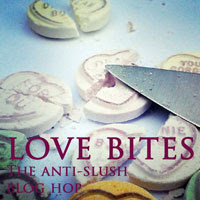 Ebook available from Amazon, Amazon UK, iTunes, B&N, Kobo, Sony, Diesel & Smashwords. Read more about this fantastic project and read Samantha Redstreake Geary’s gorgeous tale incorporating all the pieces of music on her website. 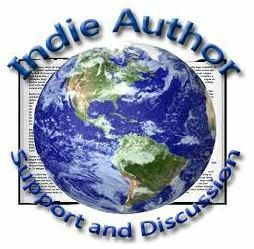 This entry was posted in Books, Music/Writing Collaborations and tagged Beyond the Binding, books, Composers for Relief: Supporting the Phillipines, ebook, music on 5th February 2014 by Lisa Shambrook. The scariest thing about having a book out there in general public land is not knowing what people will think when they read it, or even if they will read it…will anyone ever read it? I’m lucky some lovely people have bought and read my book, and they seem to have enjoyed it! My friend, the lovely Sarah Nicholson at re-ravelling, took the plunge and read Beneath the Rainbow and wrote a beautiful Blog post about it at re-ravelling: here. Like I said it’s always scary when people actually read your book, so I was honoured and pleased to discover her enjoyment! ‘Some books forever get caught up in real life events of the reader, something the author cannot predict, but in this instance it made my enjoyment of the book even richer helping me process a bit more of my own grief. I teared up when I read her praise and I was significantly humbled. Something powerful happens in the mind of an author when they write and they always hope that that power, that inspiration, that something will engulf the reader, but they never know if it truly will. I want to thank those who’ve read Beneath the Rainbow and enjoyed, and especially those who’ve left reviews whether on their Blog, on Goodreads, or on Amazon. You are so very much appreciated! 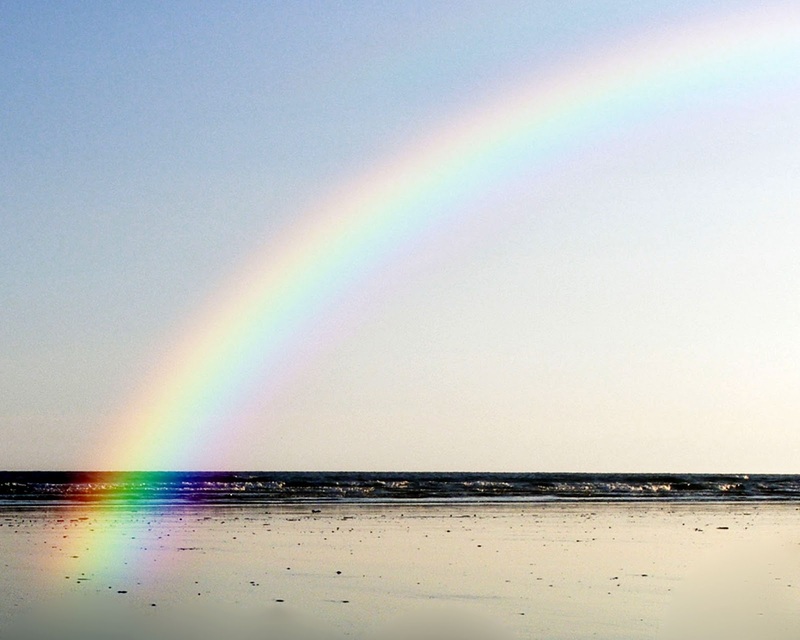 This entry was posted in My Books and tagged Amazon, Beneath the Rainbow, Book, death, ebook, grief, joy, Kindle, novel, review on 7th March 2013 by Lisa Shambrook.